Mickey is working hard, but Mercury is working harder! So bummed to miss our Mercury in Retrograde episode this week, but trying like hell to be back with it next Wednesday. 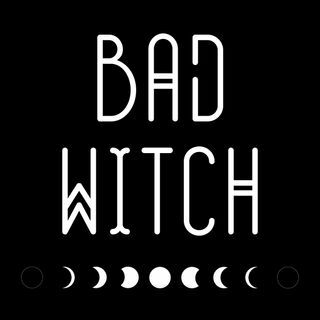 Thank you for your patience, and see you witches soon!